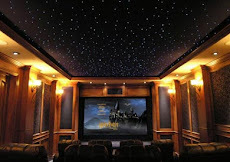 CinemaShop Home Theater Decoration Hints and Tips: So, how about this weather? 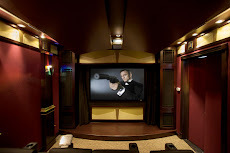 Please visit us at CinemaShop.com for all of your Home Theater needs! So, how about this weather? 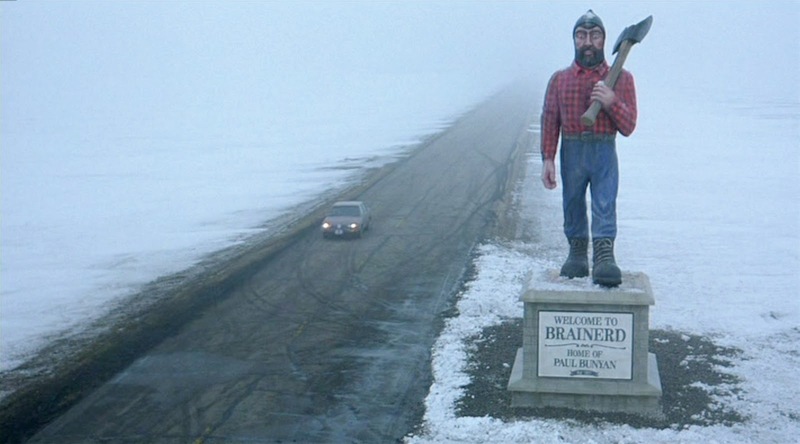 As the country reels from the weather over the past couple weeks and we in the Midwest unbury ourselves from the snow, here are a few descriptions of movies that feature snowy weather. Can you tell us the movies we're describing? 1. A kidnapping goes horribly wrong. Pregnant Trooper Marge Gunderson is on the case in this cold, snowy film. 2. A family deals with the isolation of their snowbound residence after they sign on as caretakers of the Overlook Hotel. 3. This film is part of a huge sci-fi franchise and begins on the ice planet of Hoth. 4. A paleoclimatologist makes a daring trek from Washington, D.C. to New York City to reach his son, trapped in a sudden storm which plunges the planet into a new Ice Age.